Carbon sticks for tracking are very good and light. Very helpful in walking. When you do not use these sticks, then there is a storage case in the kit. I purchased a pair of the ultra light carbon fiber poles. I have taken them on two backpacking trips on the Appalachian Trail, and I am very pleased with the performance of this purchase. The locking mechanisms never slipped, and I was not gentle with them on my hikes. 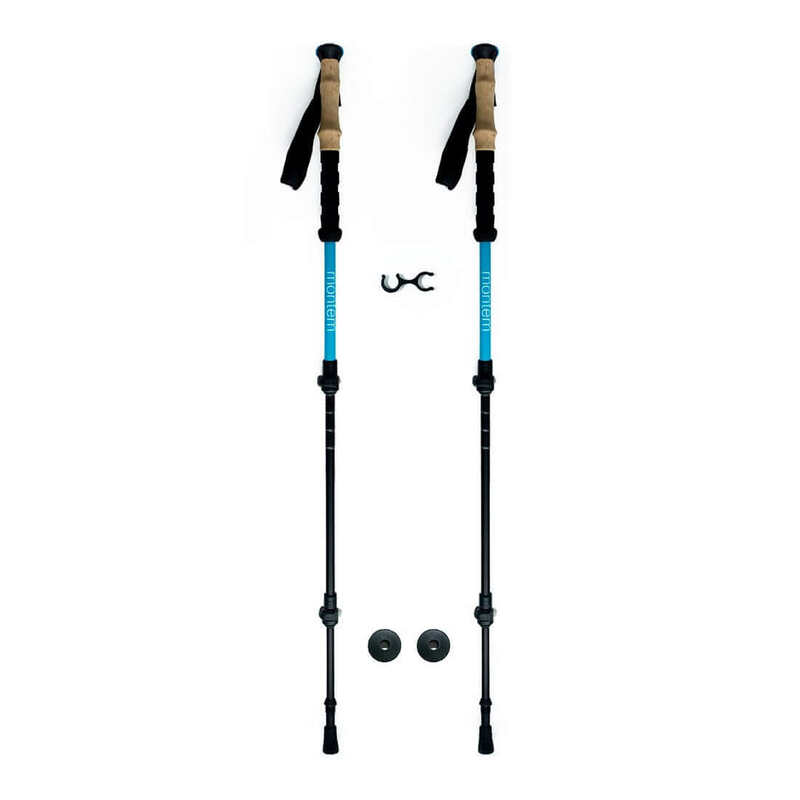 These trekking poles performed as advertised, and I would recommend them to others. The price point can not be beat when compared with other top brands. Great poles. 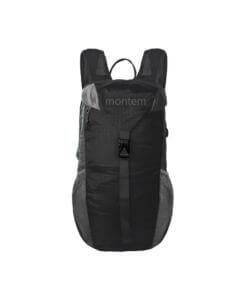 Super light and very sturdy!!! Can't beat the quality and one would expect these to cost alot more. Very satisfied with these!! I'm writing this review as a thank you to this company for making such an excellent set of trekking poles and providing them at a cost well below what they are worth. I just returned from an extremely brutal hike to get ready for archery season and I have absolutely no doubt in my mind that I honestly would have been in trouble if not for these poles. They kept me going. I reached a point where I was so exhausted that they became more of a set of crutches than trekking poles. I am a large guy at 235 pounds and these trekking poles supported every single pound of me and my gear for over 8 miles when my legs were in more pain than I ever want to experience again. I'd gladly purchase another set of these at twice the cost. Thank you. If your worried about buying these poles from a new "start-up" company - DON'T BE. These are the highest quality ultra lightweight poles I have ever purchased. Outstanding from top to bottom. Clamps & bolts are super strong, easy to adjust and stay exactly where you put them. Would definitely buy again. We tried our carbon fiber poles hiking in Shenandoah NP for a week. Various hikes, 5 to 6 miles a day, down to many waterfalls and up to the top of the mountains and along the Appalachian Trail. The poles made these strenuous hikes easier. 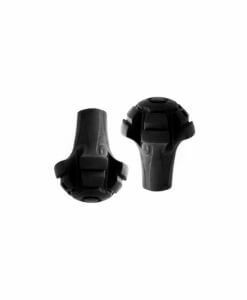 Lightweight with comfortable grips; my knees thank you! 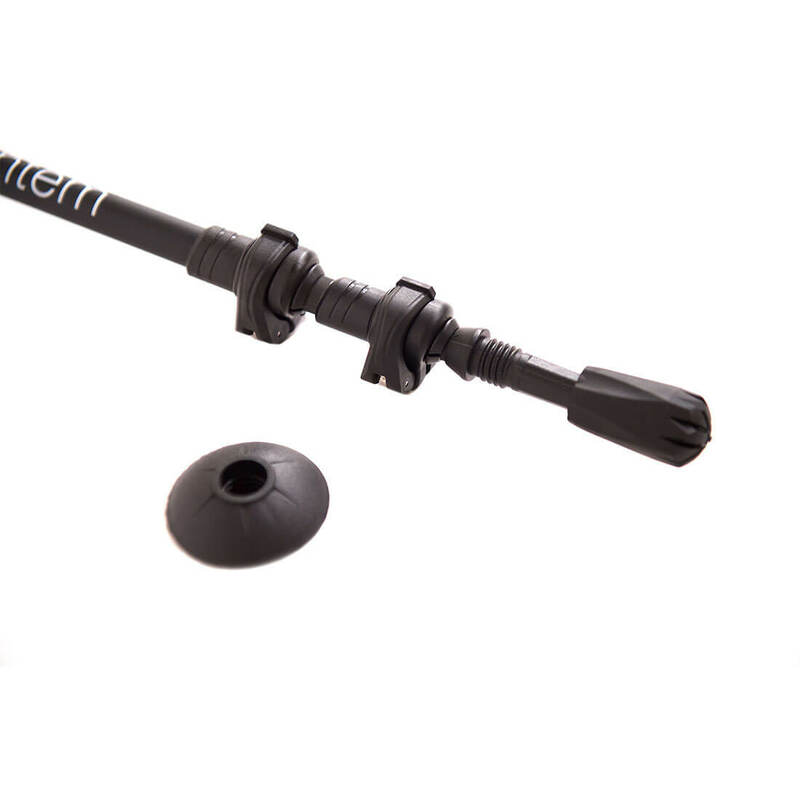 Light and easy to pack trekking poles. The locks work properly and I experienced no slippage. 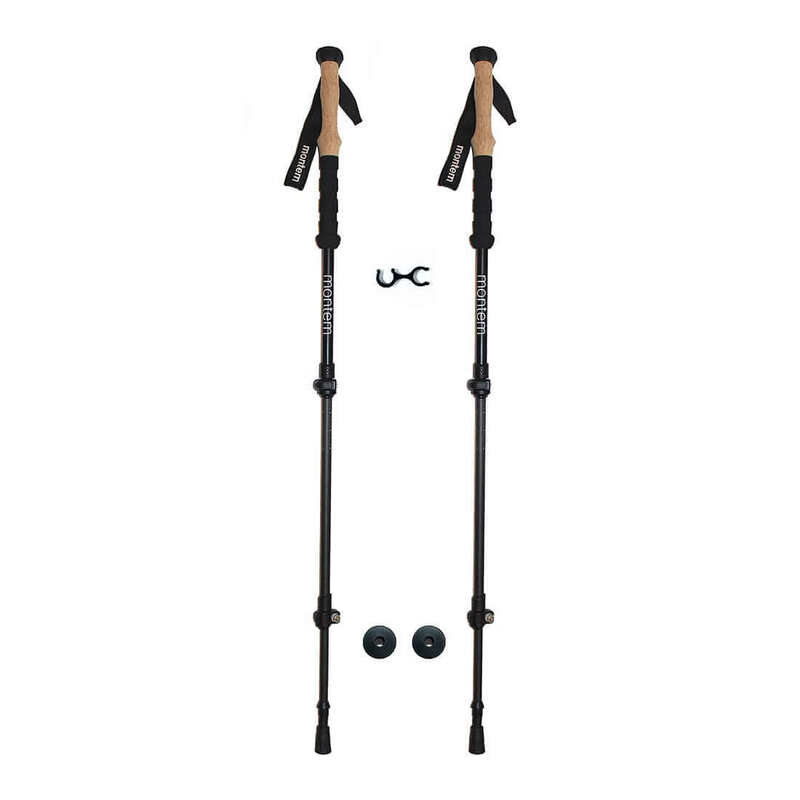 A great set of lightweight trekking poles. I highly recommend them. I have finally found a nice and light pair of carbon fiber poles. The poles easily collapse and they lock in seconds. The foam hand grips are very comfortable as well. The foam hand grips were great on a recent 37 mile hike with my husband. The wrist was also soft on the side and comfortable around my wrist. They are great and I have had zero issues with them. Enjoyed the weight and durability of them. Def put them through a beating this past weekend on the Devil's Path in the Catskills. The foam grips kept my hands dry and were easy to grip.